She's SO beautiful, cute, huggable, darling, kissable, sweet and adorable! I wish she was yours. 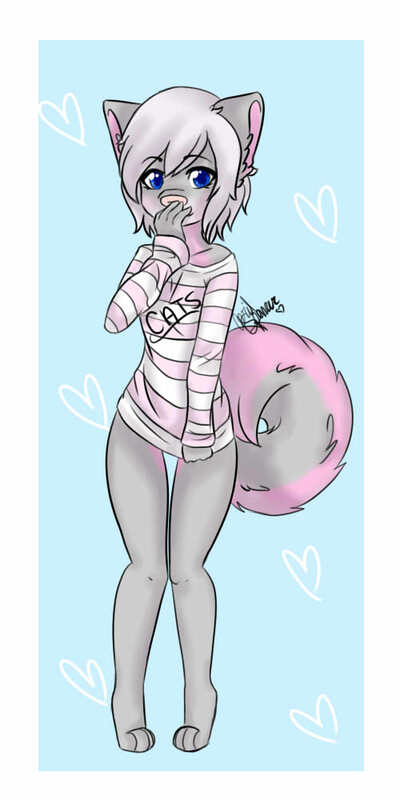 ~~~ Quote by PsychoREDPanda: thinking about making a kawaii one like this one c: ~~~ Go for it!